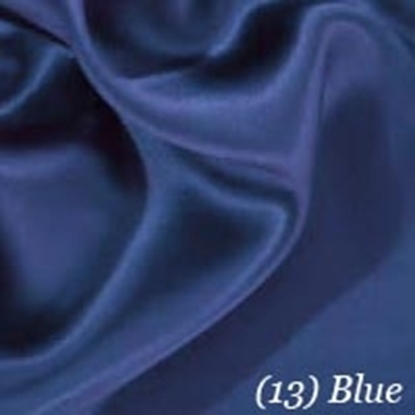 Your Dressmaker uses high quality satin in many of our historical reenactment clothing. 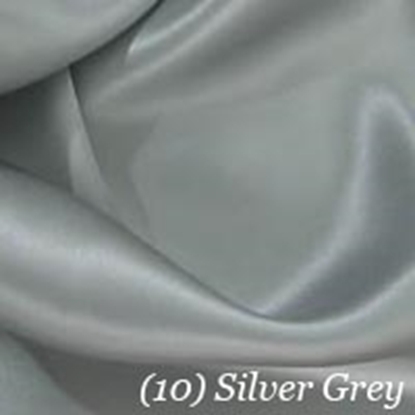 This supple and shiny fabric has a very soft and silky feel and is usually seen in clothing that suits nobility or as lining or trim, adding extra elegance and comfort. 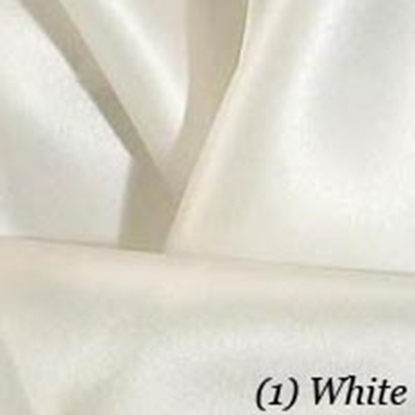 Lightweight and soft, we have womens medieval gowns and Renaissance dresses made with satin as well as satin Renaissance breeches and medieval satin shirts. 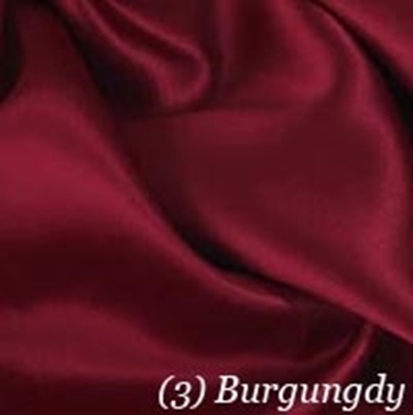 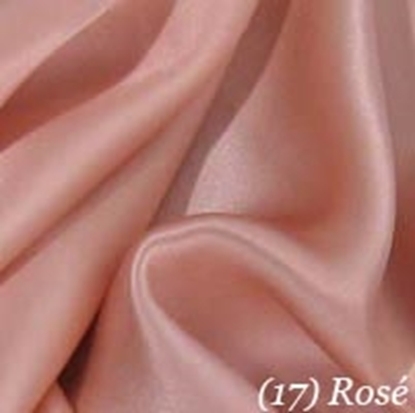 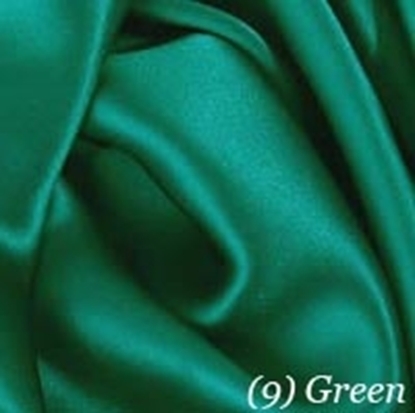 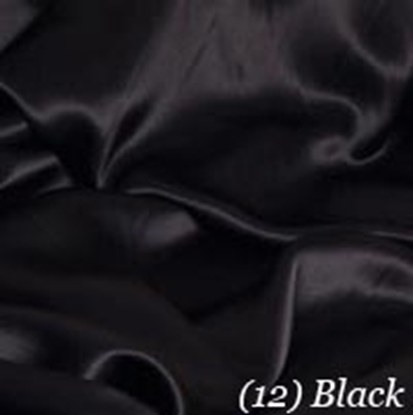 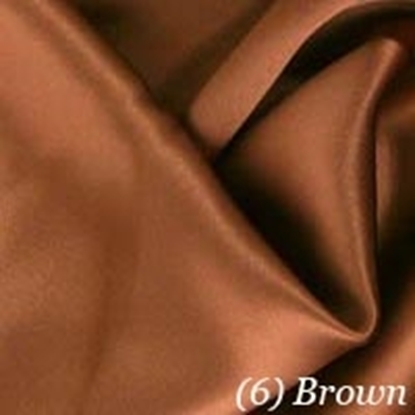 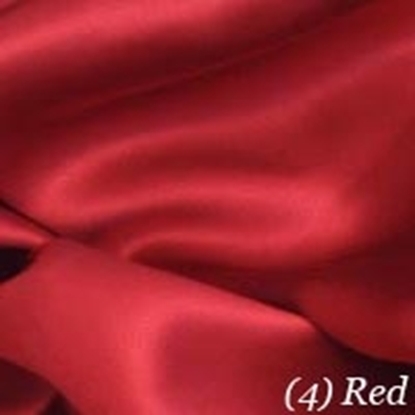 Here you can order a swatch of our satin fabric to get a real feel for the fabric and see it in person before you order one of our reenactment clothing items made of satin. 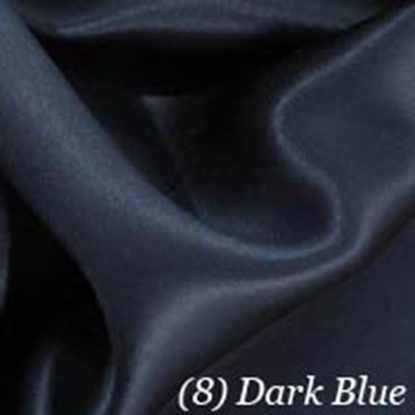 We offer a variety of colors to choose from, so you can order swatches to make sure you are ordering your garment in the color that works best for you. 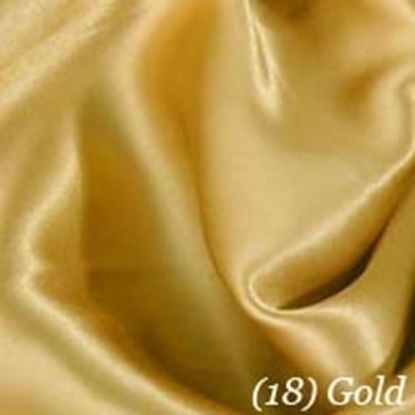 Our satin can be gently machine washed with cold water using a half load with a short spin and gentle washing detergent. 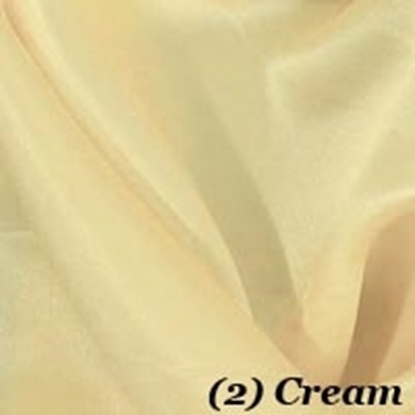 After, it should hang to dry.